Reliance Jio is all set to launch broadband services later this year. The teleco company will offer internet access, videos and voice calls for less than Rs 1,000 per month. The company is testing its fiber optic connection in Mumbai and Delhi. Reliance Jio has disrupted the telecom market ever since its inception in September 2016. 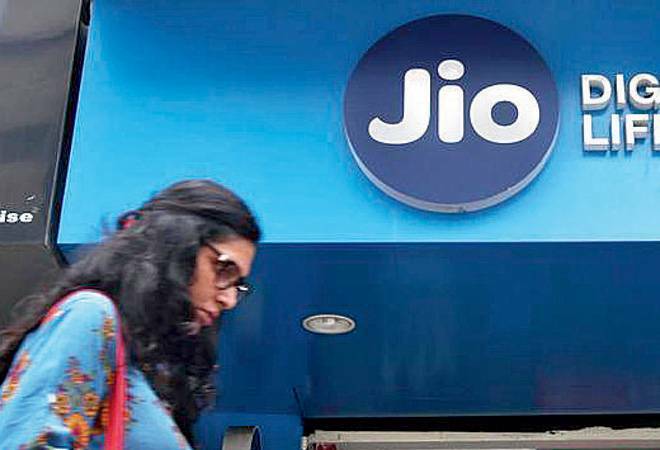 According to a report by LiveMint, a person aware of the matter requesting anonymity said, "Reliance Jio plans to enter the wired internet segment by the end of this year... and the fibre-to-the-home (services) will also come with unlimited calling through a VoIP (Voice over Internet Protocol) phone as well as JioTV." VoIP is a technology through which users can use a broadband internet connection instead of the telephone network to make voice calls. The government, on May 1 approved a proposal to permit internet telephony. Reliance Jio, as part of the wired broadband trials, currently offers broadband for free with unlimited internet at 100 mbps against a security deposit of Rs 4,500. As per a LiveMint report, Amresh Nandan, research vice-president, Gartner said, "Bundled offerings, though popular in some Western countries, have not been successful without a strong content play. Reliance Jio has been active with its content strategy and this would become an advantage with a bundled quad play-fixed line, mobile, broadband internet and media. It may increase consumer stickiness." In a bid to improve its content on JioTV app, Reliance had even acquired digital rights for Winter Olympics 2018, EFL Cup (Carabao Cup Final) and T20 cricket series Nidahas Trophy. The JioTV app is being used by many to stream live TV channels on demand. The company also announced the merger of its JioMusic App with Saavn and the acquisition of 5 percent stake in Eros International. Meanwhile, Bharti Airtel looks to push its home broadband services before the Jio broadband launch. In order to boost its content, Airtel has launched a new broadband plan which offers speeds up to 300 mbps at Rs 2,990 monthly rental, with 1,200GB data and also offers free subscription to Airtel's apps like Wynk Music and Airtel TV. Airtel currently has three plans with monthly rentals of Rs 1,099, Rs 1,299 and Rs 2,199 and has bundled Amazon Prime Subscription with landline calling and broadband. According to a LiveMint report, Mahesh Uppal, director at communications consulting firm ComFirst India said "Bundled offering makes a lot of sense since the ability of telcos to monetize their infrastructure has fallen considerably, with competition forcing tariffs down drastically. Moreover, net neutrality rules disallow differential pricing of internet content. Therefore, offering additional services like DTH TV allows the telco to marry content with carriage and get pricing flexibility without breaching net neutrality. This is perhaps the best way for telcos to retain customers in the current volatile environment."